Southern part of India is an identical region with distinct culture, which makes it different from the other parts of the country. 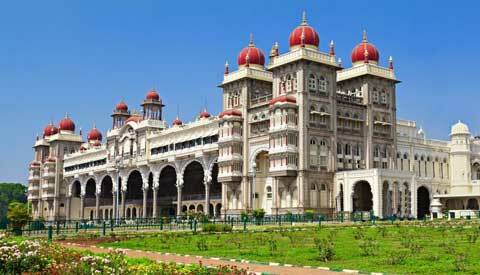 Every state of South India has its own different identity, involving intricate architectural wonders of temple, historical ruins, beaches, palm fringed canals and hills that will provide a promising trip to South India. 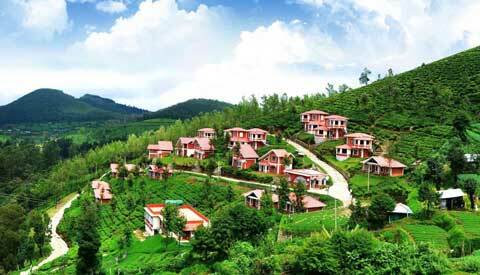 During your south India tour, you must visit the well known tourist destinations. 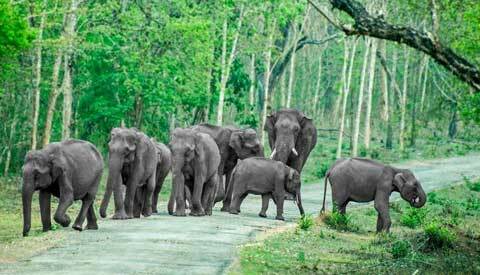 Unique places such as Hampi, Varakala, Wayanad, Kochi, Mysore, Madurai, Pondicherry, Thekkady, Mamallapuram, Kumarakom and attractions like Mudumalai Wildlife Sanctuary, Kerala backwaters, Marari beach and other such places will surely make your holiday a perfect one. 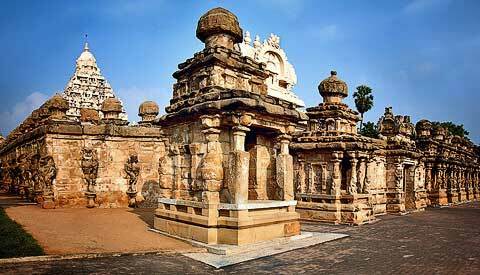 Hampi is one of the top historical destinations of India located in Karnataka. It was once the capital of the greatest Hindu empires- Vijaynagar. It is known for its attractive ruins of 14th century which covers an area of about 25 km. It also has 500 monuments of ancient times. 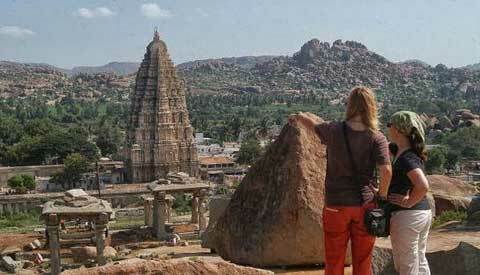 A trip from Goa to Hampi is very popular among tourists. Kochi also known as "Gateway to Kerala" is a charming city having the influence of the British, Arabs, Chinese, Dutch and Portuguese. It is popular among worldwide for its Chinese fishing nets. Besides, it also has famous sites with architectural and historical wonders. Feel the luxury by experiencing the traditional Ayurvedic treatment and enjoy Kathakali dance performance in the evening. Kerala Backwaters is one of the major attractions of South India. One can take a luxurious trip of the tranquil backwaters through the traditional house boats. Enjoy relaxing moments on the well equipped houseboats and relish the traditional food of Kerala. 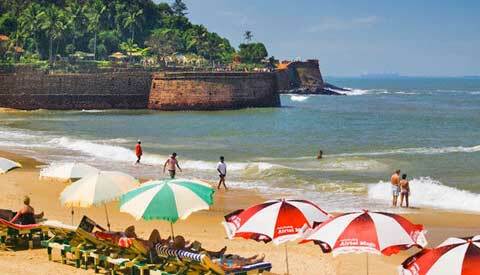 Varkala beach is one of the breath taking beaches of Kerala surrounded with winding stretches of cliff, extended over the Arabian Sea. You will get to admire the picturesque view of footpath fringed by coconut palms, beach shacks, quaint shops, guest houses and hotels. 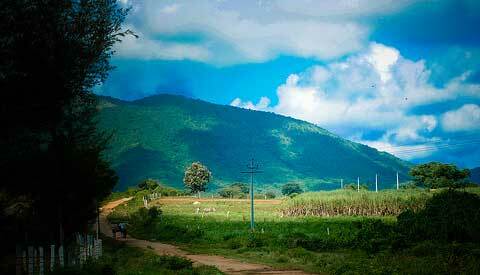 Madurai which is located in Tamil Nadu has many prominent and impressive temples of south India. The most popular amongst all is the Meenakshi Temple. 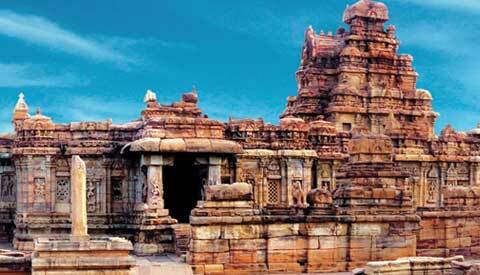 The city is over 4,000 years old and is known as a center for Tamil culture & learning. If you wish to visit a place that include everything right from nature, adventure, spirituality, relaxation, rejuvenation, entertainment all together then book an extensive trip for South India. Chennai - Mahabalipuram - Tanjore - Madurai - Periyar - Kumarakom - Alleppey - Cochin.